In the recently concluded CES electronics show in Las Vegas, Honda unveiled something that has remained in the concept stage for way too long but will still make you look at it with longing. Honda showcased its Honda Riding Assist – a technology when made commercially available in a country like India would turn the tables. Imagine riding a bike with no fears of skidding or falling whatsoever? A bike that would balance itself without you having to worry about it? That’s what Honda showed- a prototype of a motorcycle that uses Moto Riding Assist and they demonstrated it without a driver. How cool is that! Honda Riding Assist will help the bike to assist itself at low speeds without using the gyroscopes. The handlebar and the front fork is decoupled and making the front wheel move back and forth, lowering the center of gravity thus achieving balance at low speeds. The system takes control from there on achieving stability through precise steering inputs. 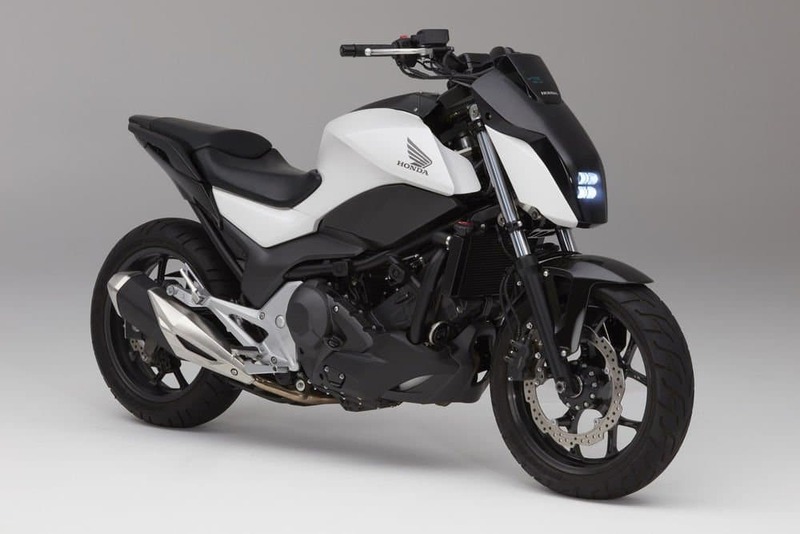 Unlike most of the self-balancing technologies out there in the prototype phases, Honda is seeking the help of robotics ditching gyroscopes. The technology can sense if you are leaning on either side and makes adjustments so that you don’t fall over.The system also ‘studies’ the falling angles and continuously tries to counteract the force. While it’d be cool to have the technology for all speeds, Honda’s prototype will balance the bike at speeds less than 3 miles/hour. Honda believes that it will reduce the number of accidents on the road while at low speeds. All we can do for now is to hope that the technology passes the required tests and becomes commercially available shortly. Oh, don’t fret about losing control yet as you can still take control with the perfectly synchronized motor at lower speeds too. At speeds higher than 3 miles/hour, it’s your good old bike. Just ride away to glory! Previous articleYou Can Chat with Your Favorite Movie Characters Soon – Thanks to the AI-based Chatbots!